Production Delivering High Quality Results For All Your Printing Projects. Delivers Fast High Quality Printing At Low Prices. 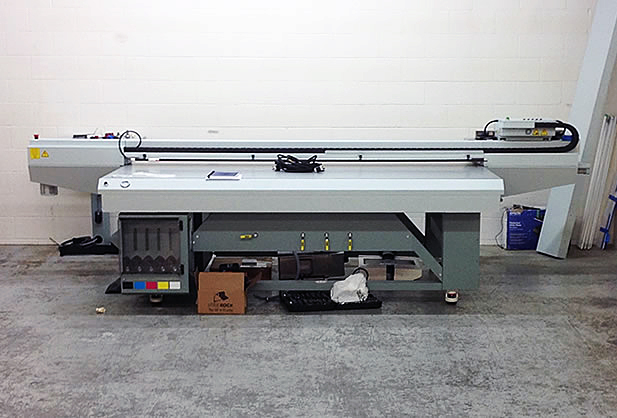 The new flatbed printer features sign printing equipment ideal for creating large format outdoor point-of-purchase signage and banners, second surface backlight displays, exhibit displays, architectural and directional signage, event signage and more. This printer has the ability to print on 4' x 8' board for rigid printing at a cheap price with near-photographic image quality. Contact Impact Printing today to see how these beautiful signs can draw people and customers to your business or event. The digital aspect of this printer allows for the cost effective printing of signs one at a time. High quality signs at a cheap price. This printer allows Impact Printing to offer the best price on the internet and/or pickup at our store in St. Paul on similar quality signs. 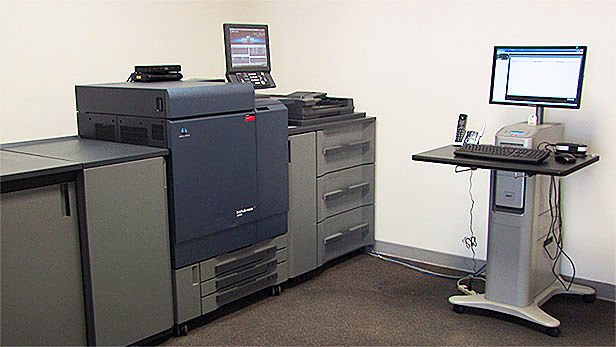 Impact Printing is a full-service provider of High speed digital printing. 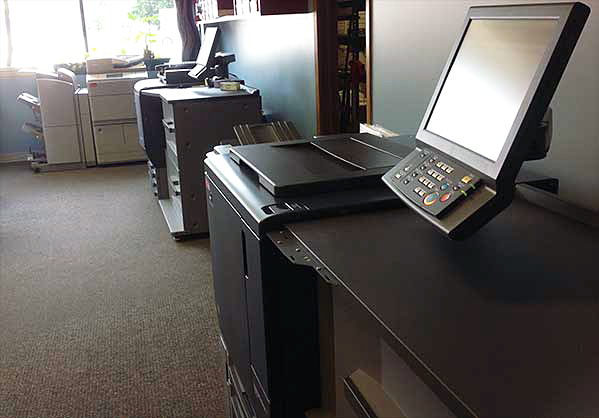 Impact Printing will help you choose between digital printing and offset printing, whichever best fits your printing needs. Contact Impact Printing for all your printing needs. Please call 651-489-0803 today.